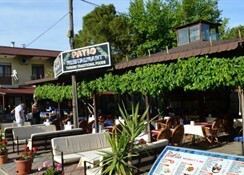 The Patio Hotel is an ideal property for couples and families looking for an affordable base from which to explore the lovely Dalyan area of Turkey. Set in large gardens, this 2 Star complex has a restaurant, swimming pool, and excellent service with warm Turkish hospitality. 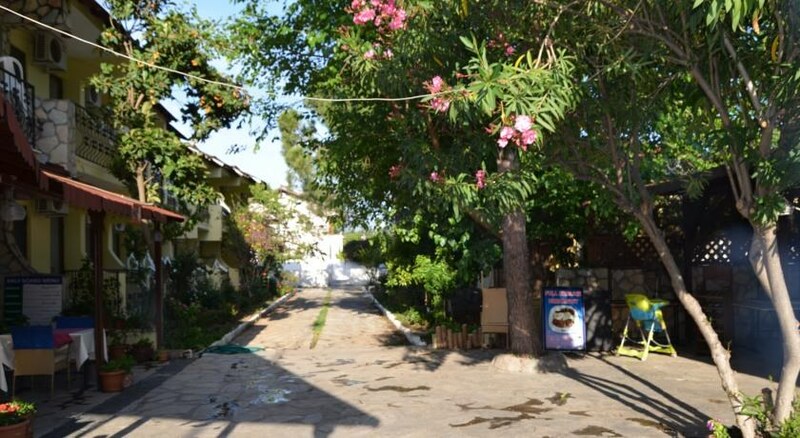 Dalyan centre is where the pretty harbour opens out providing a beautiful walk, bordered by restaurants, a mosque, a children's play area and patisseries. 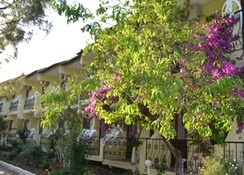 Dalaman Airport is a 25 minute drive from the hotel. Food, drink and entertainment: Bed and Breakfast accommodation with an option for Half Board. 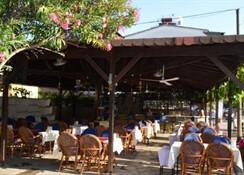 The Patio Hotel has a main restaurant specializing in delicious Turkish cuisine, a terrace bar, and a pool bar. 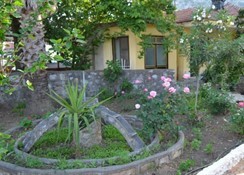 Sports, games and activities: Large outdoor swimming pool, children's pool, sun terrace with sun loungers and parasols. Additional: 24 hour reception, Rates Valid for all Markets except Turkish. The Patio Hotel features double/twin rooms that can accommodate up to 3 people and can be booked for single use. All rooms have a private bathroom (shower, WC), double or twin beds, air conditioning (extra charge payable locally), safe (extra charge payable locally), and a balcony or terrace. Free baby cot is available on request.